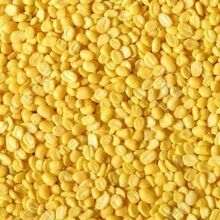 We are offering roasted moong dal. 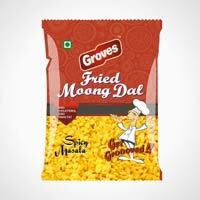 Roasted moong dal seasoned in spicy masala. Processed in a very hygienic environment, packed in a fully automatic facility.